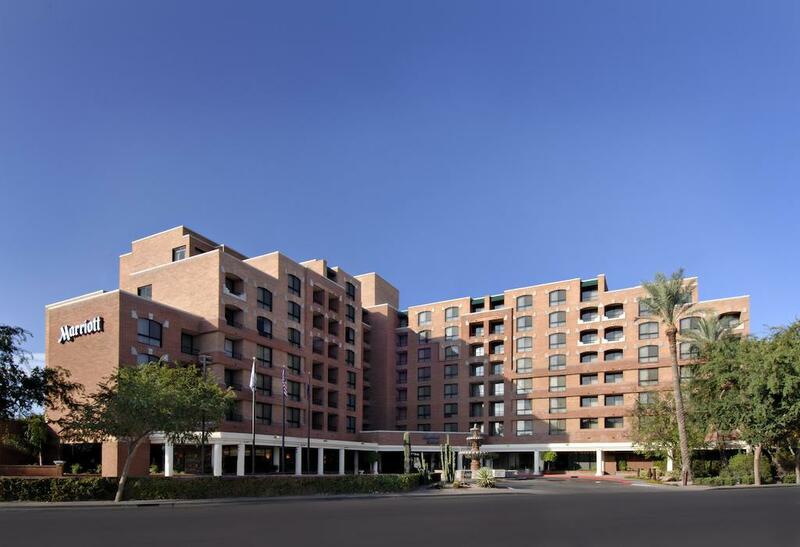 The Scottsdale Marriott Suites Old Town is located just steps from the heart of Scottsdale's historic Old Town district. 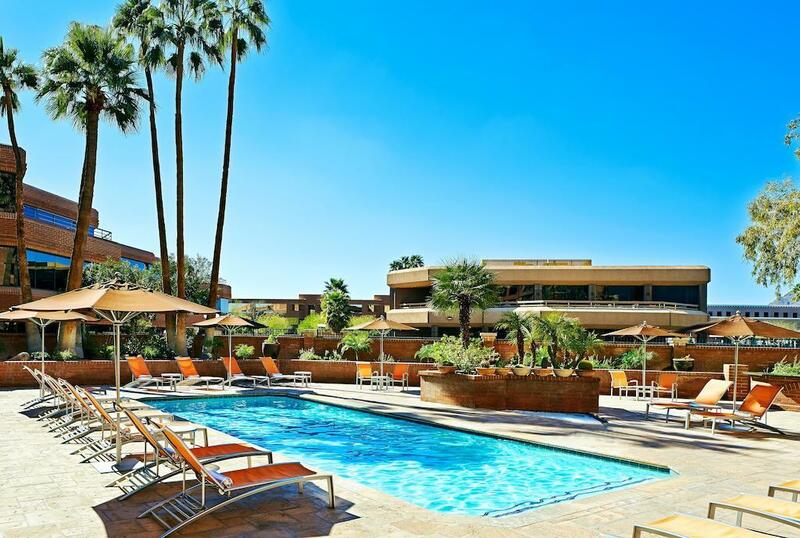 With suites at our spacious and modern Scottsdale hotel within easy walking distance to Old Town's many shops and restaurants, this Scottsdale hotel has consistently ranked in the top one percent in Marriott guest satisfaction. Guest room suites feature separate living room, bedroom and oversized marble bathroom. 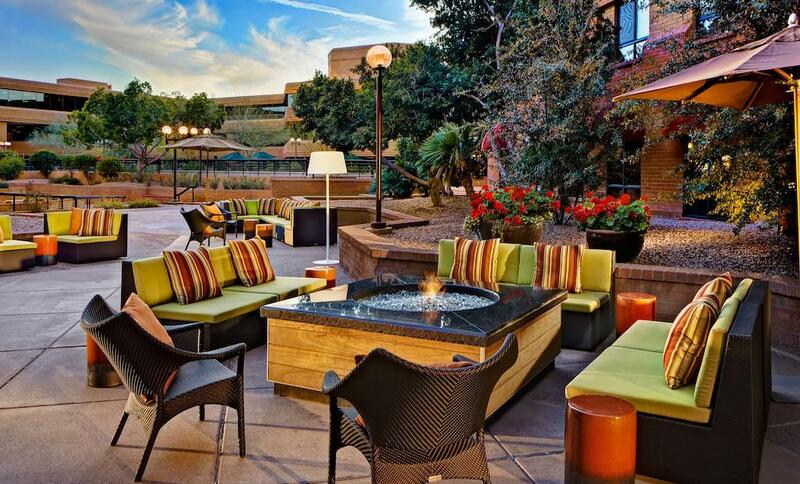 In-room amenities include a well-lit work desk with high-speed Internet service, a wet bar, refrigerator and balcony with views overlooking Old Town and Scottsdale.